Many discussions in survival/preparedness sites are devoted to what to pack in a bug out bag, when is the right time to bug out, what vehicle to use etc. Without having experienced the real thing (and we hope not to have to), all we can do is prepare and wonder about possible scenarios. Have you considered the following possibilities? Most people have not thought about these nitty gritty details. This is where the new DVD movie (training video) and book set from Infidel Body Armor Driven From Our Homes The Survival Guide can be helpful. I received a set for review. 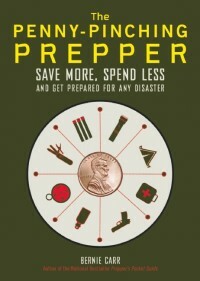 To be honest, I have seen a few other prepper training videos that I was unable to recommend. I thought I’d give this one a look. 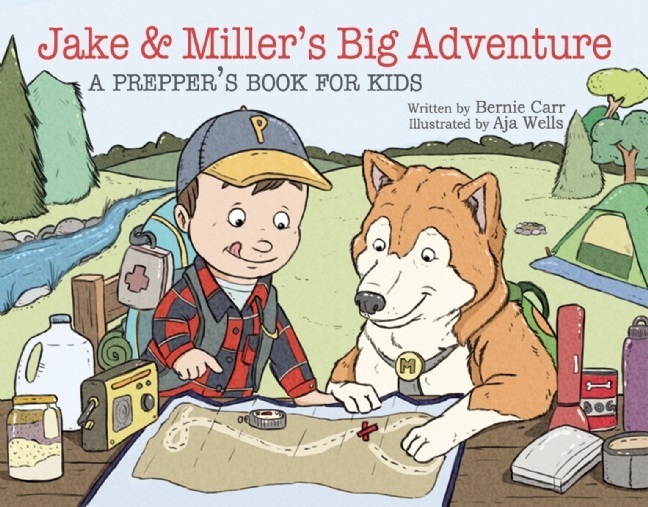 The action training video follows a family who has to bug out to a remote location. As the movie begins, our main character sees “the writing on the wall.” Feeling increasingly unsafe in their homes, hearing the news about widespread looting and unrest, he gets a group together to head out to his uncle’s ranch away miles away from the city. They pack the SUVs and leave the neighborhood with the family, even describing where each member of the family should sit for the utmost safety. While the story unfolds, the team goes into the whats and whys each action is taken. The accompanying book goes into further detail. An Army Ranger combat vet provides the in-scene instruction. You can rely on the advice given, knowing he has experience in these type of situations. The video is professionally done and is well made. While watching the video, you find yourself getting interested in the story, as well as finding out about things you may not have considered. Reading the book after watching the video gives you further insight into actual details of bugging out. I liked Driven from Our Homes – The Survival Guide. You should check it out. Most of us will stand our ground at home (go down fighting) I had to be evacuated several times for hurricanes when living in Fla. I’m now living 90 miles inland. Here’s what I suggest for those who may bug out for whatever reason. Go to Tractor Supply and get x large durable shopping bags for $1.49 and get enough for each family member and extras. Home Depot, etc. has plastic totes with lids in all sizes. Duffel bag nylon luggage (not the hard airline type luggage) is best, clothes baskets good for carrying food items and kitchen items.